I have heard from a lot of people that 2014 was a great year for movies. While I usually agree with that statement on any given year, I will admit that 2014 was a bit of a disappointment for me. Typically, my top 10 is full of films I really loved and there would be many in my honorable mention category that I had to toil over to not include in the big list. This year I liked a lot of movies, but I can’t say I’m completely head over heals with any but a few. That being said, I think that should you check out any of the films in this list, you will be glad you did. They are an entertaining bunch indeed. For my list, I tend to include the films I enjoyed the most, and not necessarily the intellectual best from the year. 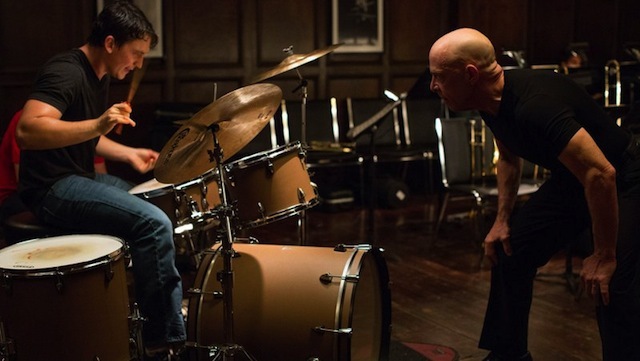 1) Whiplash (in theaters). Music has always been a passion of mine and as a former jazz musician myself, I have an understanding of what separates the good from the great and the great from the legendary. In Whiplash, J.K. Simmons (who will win the Best Supporting Oscar for his role) is a jazz instructor who sees potential in a young drummer played by Miles Teller. In an attempt to try to create a legendary drummer, he proceeds to break the kid down bit by bit, driving him to the point of insanity. By doing this he breaks the audience down as well as we become the young prodigy, hoping desperately to overcome and satisfy the teacher. This is masterful filmmaking with performances that will be talked about for years. 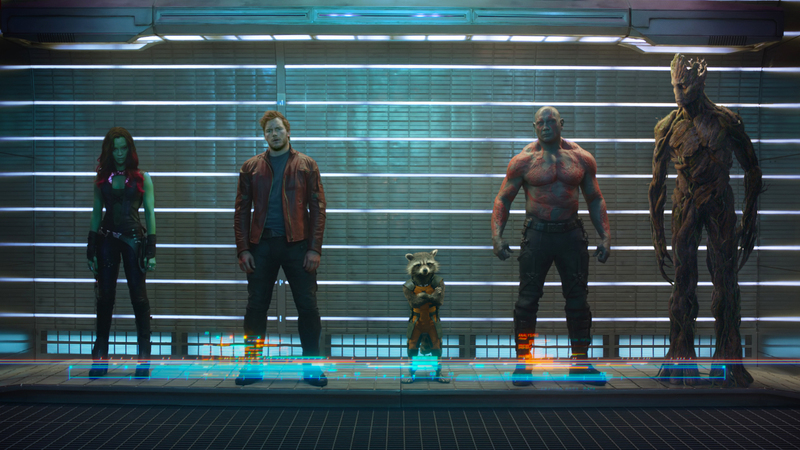 2) Guardians of the Galaxy (available on DVD and Blu-ray). This relatively little-known Marvel title surprised the world this summer, becoming the top-grossing film of 2014 and creating a new franchise for us to fall in love with. The newest addition to the A-List actor community, Chris Pratt, leads a team of unlikely galactic heroes, including a talking raccoon and a walking tree, to fight a power that could threaten the entire universe. The film is so well-written it is scary and is as funny as it is exciting. To top it off, it is fairly kid-friendly to boot. 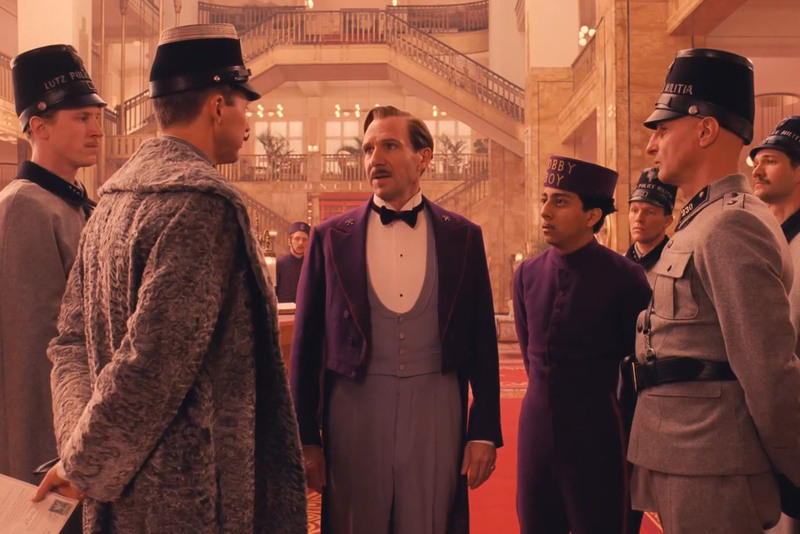 3) The Grand Budapest Hotel (available on DVD and Blu-ray). Wes Anderson has always been one of my favorite filmmakers. His light and airy yet richly complex style sparks a creativity in me like no other filmmaker does today. In his newest creation, his typical all-star cast is led by Ralph Fiennes who plays an Eastern European hotel concierge from days long past who is wanted for murder and on the run from the cops. While darker than his usual fare, the journey is pure bliss from start to finish. While Rushmore is and probably always will be my favorite Wes Anderson film, this one is a close second. 4) Boyhood (Available on DVD and Blu-ray January 6, on iTunes now). If I had to guess who will be the big Oscar winner this year, I would place my bet on Richard Linklater and Boyhood. For 12 years Linklater filmed a story about the life of a young boy, played by newcomer Ellar Coltrane, for a couple of weeks at a time. When he finished, he had a sprawling epic narrative where you literally get to watch a young man grow up before your very eyes. 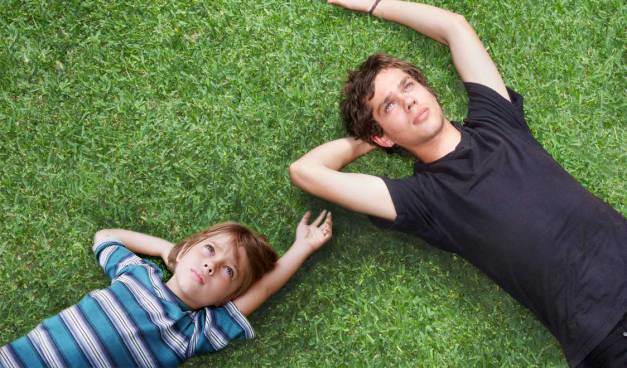 Helping to put our own lives in perspective, Boyhood is more of an experience than a movie. 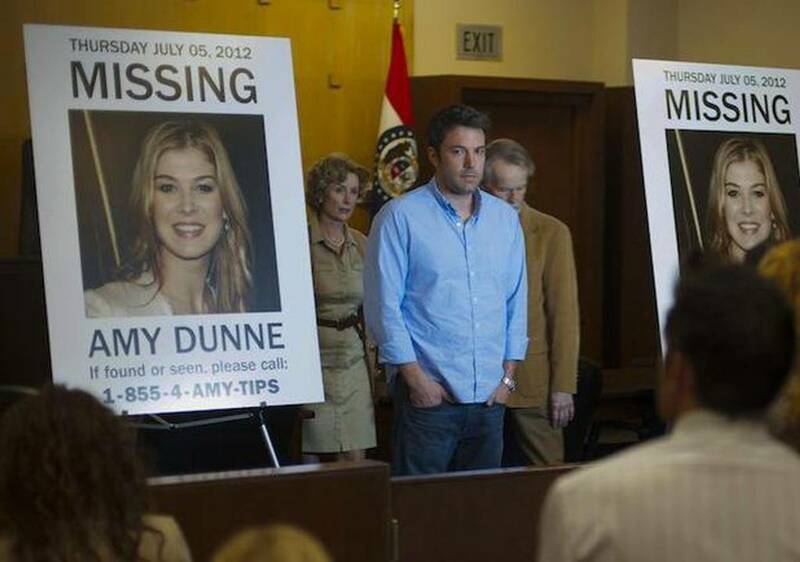 5) Gone Girl (available on DVD and Blu-ray January 13). I love it when I think I know exactly the direction a film is going to take, to the point where I’m even internally cocky about it, and then I discover that I am incredibly wrong. This movie, based on the book by Gillian Flynn and directed by David Fincher (Fight Club) humbled me in that way. Telling the story about a beautiful and intelligent wife (Rosamund Pike) who goes missing and the husband (Ben Affleck) who is accused of her murder, Gone Girl throws you for one loop after another until you are exhausted and eerily satisfied. 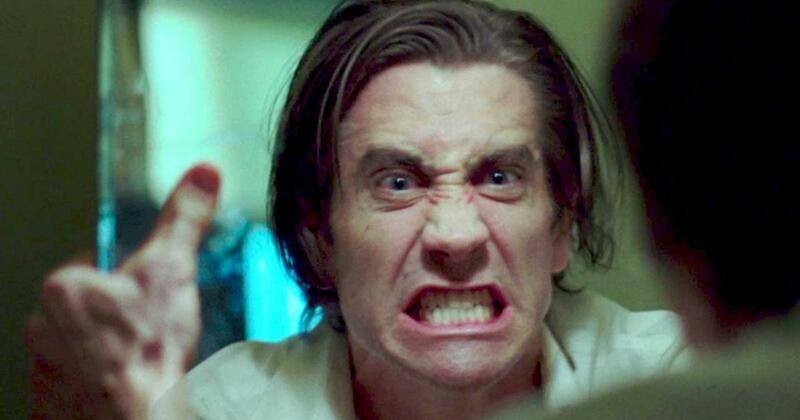 6) Nightcrawler (in theaters). Handsome leading man Jake Gyllenhaal turns creepy in this film about an ambitious young man who attempts to capture violent footage as a freelance reporter for a local Los Angeles televisions station. This is a gritty and dark tale with a twisted sense of humor and a relentless breach of moral and ethical standards. It’s like a modern day 1970’s film. 7) How to Train Your Dragon 2 (available on DVD and Blu-ray). 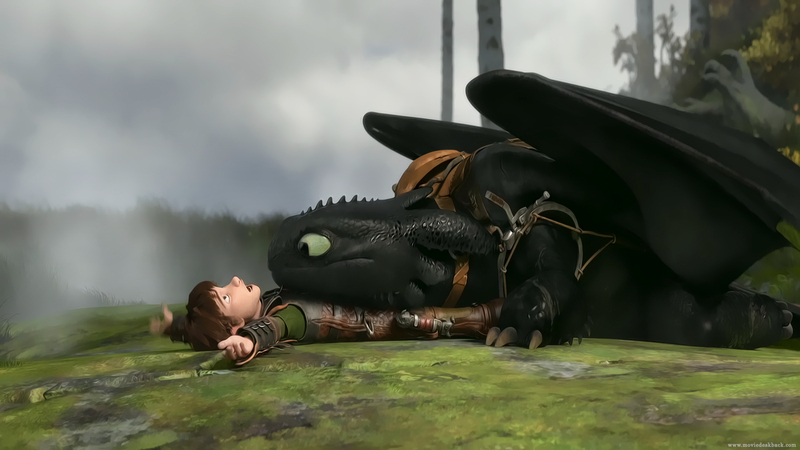 I really loved the first Dragon and was excited to see where writer/director Dean DeBlois and his talented team of animators would take Hiccup and Toothless. In this newest journey, Hiccup and his childhood friends are young adults faced with a malicious dragon master who wants to steal their dragon cohabitants and destroy their village. While the first film was big, this one pulls out all of the stops and throws in a mind-boggling amount of action and plot. And the animation is a real step forward, providing some of the most amazing cinematography we’ve seen in theaters this year. 8) Blue Ruin (available on DVD and Blu-ray). Since the rise of independent filmmaking we’ve trained ourselves to expect less of micro-budgeted films. 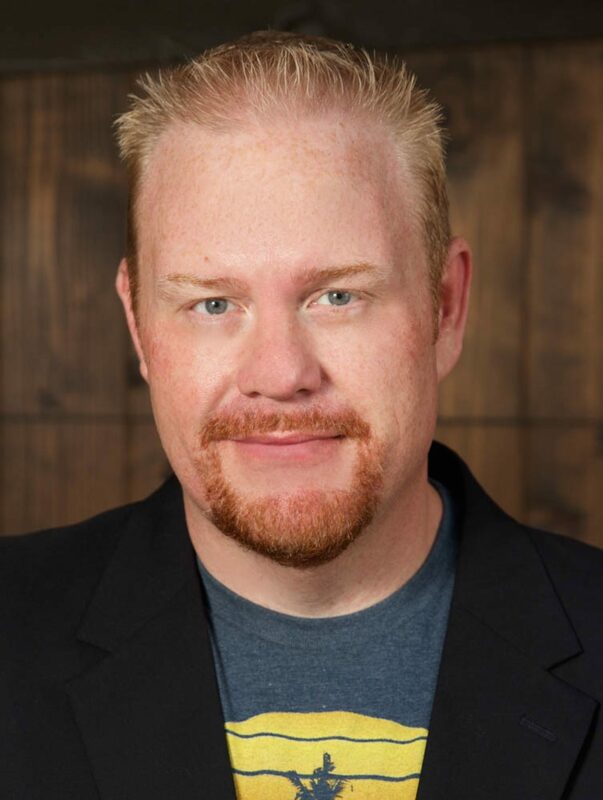 We expect, with good cause many times, that a film with an ultra-low budget won’t look good, sound good, or have reasonably good acting. 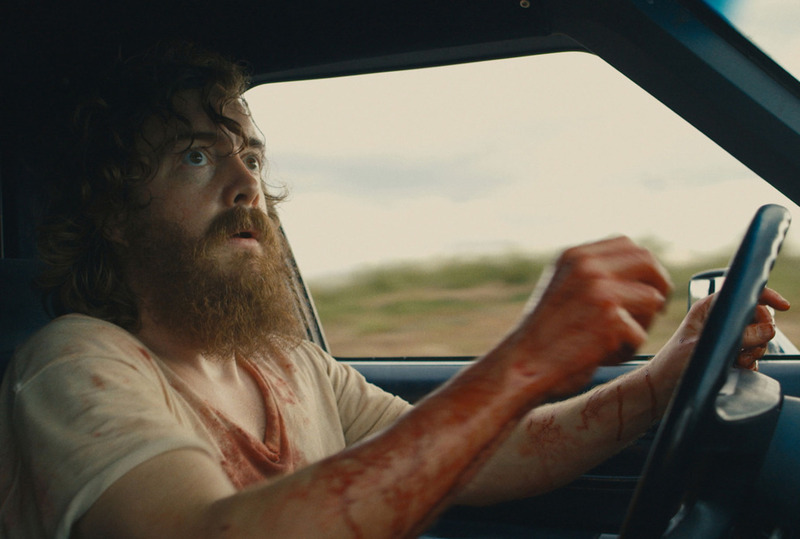 But every once in while you get a film like Blue Ruin which tells the story of a man who is desperate to seek revenge on the man who killed his mom and dad, but lacks the skill or mental capacity to carry out that revenge and the subsequent consequences. The beauty of the film is that the hero is so easy to empathize with that we become quickly hooked and glued to his plight. 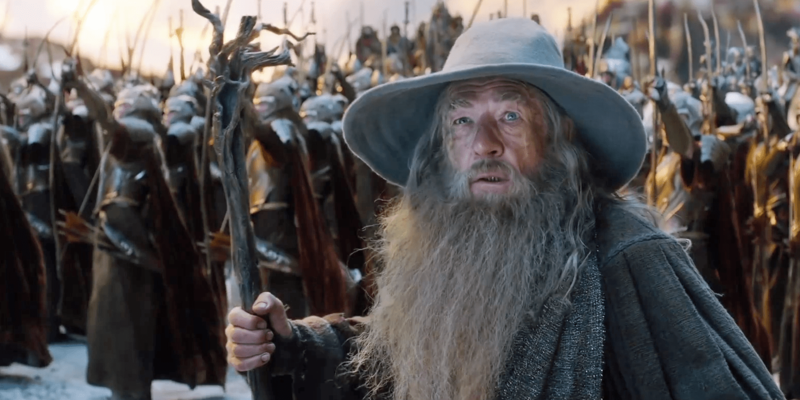 9) The Hobbit: The Battle of the Five Armies (in theaters). Now that Peter Jackson has taken us all the way to the end of the tale of Bilbo Baggins and his quest to help the dwarves reclaim their mountain home, I for one am glad he took on us on this long but well crafted journey. I was one of the many questioning why we needed three films, but this exceptional third chapter shows that Jackson knew what he was doing all along and audiences will be the better for it. We have been there and back again and well-entertained in the process. 10) Big Hero 6 (in theaters). Frozen left some big shoes to fill but Disney Animation Studios put their best foot forward and created this fantastic super hero genesis story from another relatively little-known Marvel comic. While formulaic in story, there is an original twist on the genre that is exciting to watch. 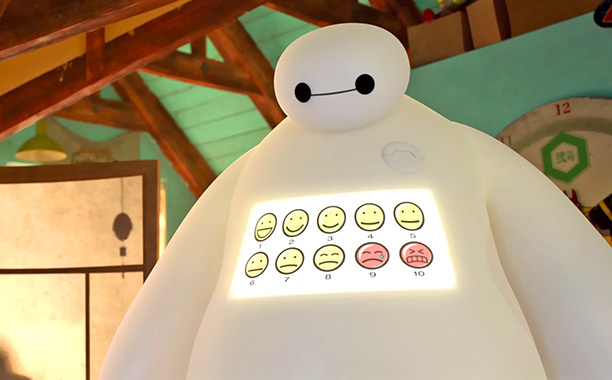 And Baymax has to be one of the most lovable characters to ever be introduced into the Disney universe. Ultimately, Disney once again knocks it out of the park with another family-friendly hit. 1) Blended. Adam Sandler and Drew Barrymore re-team in this awful excuse for a romantic comedy set in South Africa. Contrived and poorly conceived, this is proof that Sandler is trying to dare us to go see his movies. 2) Tammy. Melissa McCarthy and Susan Sarandon star in this comedy that gets so depressing that it forgets to be funny. It’s just a sad road trip movie mislabeled and miserably produced. 3) Think Like a Man 2. Think Like a Man was bad enough, but this sequel, centered around a Sin City wedding, is something I wish had just stayed in Vegas. 4) Need for Speed. Breaking Bad’s Aaron Paul competes in a cross-country car race to avenge a friend’s death. Never has a racing movie been so tedious and unexciting. 5) Transformers: Age of Extinction. At first you’re like “oh cool, dinosaur transformers,” and then you realize that that’s just kind of stupid. Of course you have to wait two hours to see them before you can come to this realization. Had the film been an hour shorter it might have been considered a guilty pleasure. At its almost three hour running time, this is just one excessive mess and a monumental waste of time. I’ve read The Hobbit by J.R.R. Tolkien, maybe not as many times as some, but enough to know that the story is about a group of dwarves, along with a wizard and a hobbit, who try to take back a mountain full of gold from the Dragon known as Smaug. But a huge battle? Well, in the book there is only a glimpse of it, so for me, after the removal of Smaug, this storyline didn’t seem like a necessary diversion and central focus for an entire film. And yet it fits. In this last chapter, after Smaug is defeated, King Thorin’s heart becomes possessed by the riches of the mountain. When the elves and men come to claim their rightful portion of the treasure, Thorin refuses to share and a large battle seems eminent when suddenly a vast orc army enters to complicate the situation. It’s a grand war full of unexpected outcomes. This is where a trust in Peter Jackson needs to be placed. He and his team felt that the story just wasn’t complete leaving it as is and so a huge embellishment was needed, and now that I’ve seen it, I’m glad he was in charge. This is not at all like The Hunger Games or Twilight where two films were made instead of one as a pure money grab. Here, this story felt like it needed to be told and like the overall film wouldn’t have been served correctly without it. Production-wise, this film is, as expected, first class. It appears that no expense was spared to make everything look and sound perfect. The special effects, while not as showy as in the second installment, were flawless and exhilarating. The acting was superb by the entire cast, making the entire world seem alive. And once again, Howard Shore created a new and innovative score that doesn’t just remind us of old themes, but rather livens up the movie with fresh and beautiful music. As an aside, while I was never bothered by the tremendous lengths of the Lord of the Rings and other Hobbit films, it will be comforting to some that this newest installment is the shortest Middle Earth film yet clocking in at only 144 well-paced minutes.